A Shout Out for 4-H! 4-H has been a tremendous blessing in our family. If you are looking for an extra curricular activity that is family friendly and values focused 4-H is a great choice. September is 4-H enrollment month, and I wanted to highlight the top ten reasons we love 4-H with the goal of sharing this great resource in time for you and your family to consider joining this wonderful organization. And for those of you who think 4-H is just for families who live in the country or for folks who show livestock…well let me tell you…4-H is for city folk too. 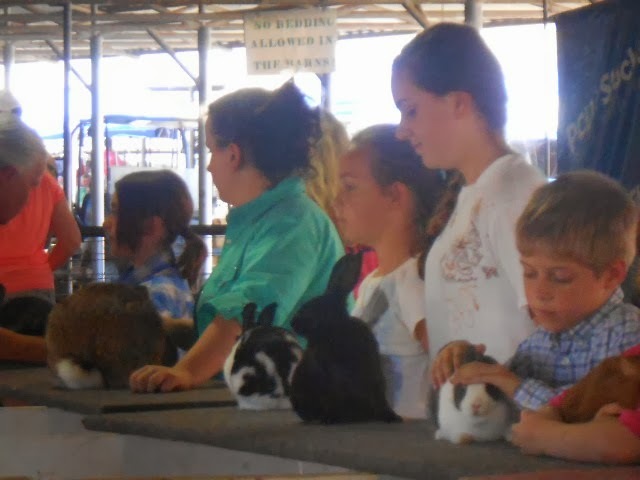 There are countless projects in 4-H that are suitable for any family or individual. 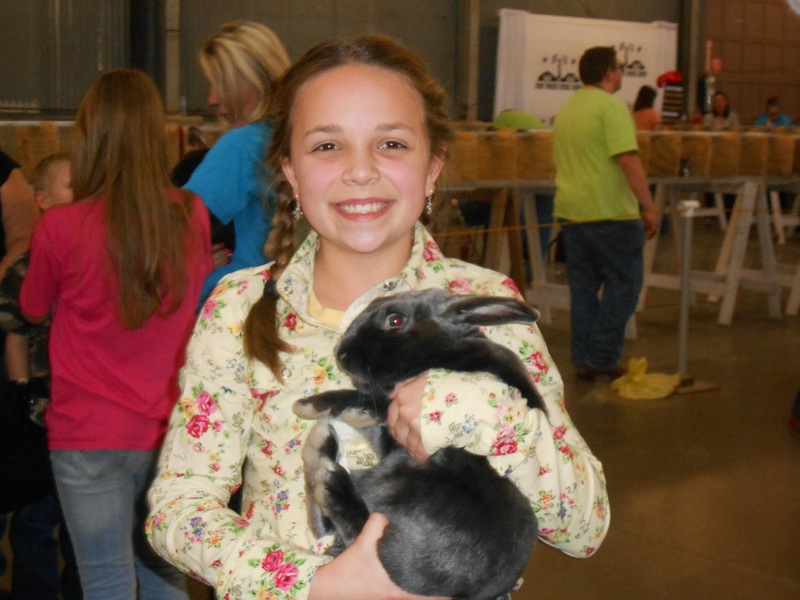 Top 10 Reasons We Love 4-H! #10 It is economical. Each member pays $20 for a yearly membership. An ENTIRE year! #9 The whole gang (babies and toddlers included) can attend club meetings and project meetings. 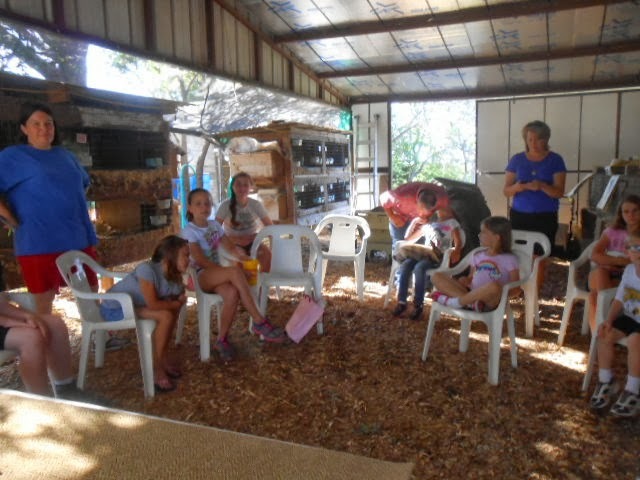 4-H does not divide up into grades or age groups. When competing in certain projects divisions are made for junior, intermediate, and senior individuals and teams. However, ALL of my daughters attend the same Rabbit project meeting and the same Food and Nutrition meetings. No running around taking different aged kids to different meetings. It’s a one stop shop, and I love that! #8 The 4-H Motto, Pledge, and Prayer says it all. #7 We love healthy competition and the opportunity to learn sportsmanship. The 4-H sportsmanship motto is this “Keep your head when you win, and your heart when you loose.” This is the essence of good sportsmanship. #6 It is focused on teaching life skills. 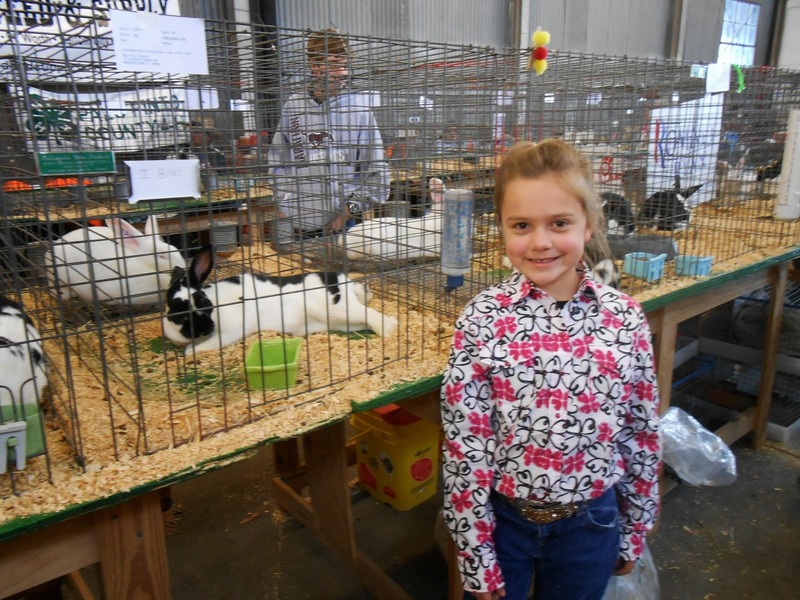 Agriculture, home economics, public speaking, animal science, science, consumer judging, leadership, fine arts, arts and crafts, and shooting sports are just a few of the self directed projects 4-H offers. I find that these skills are becoming a lost art in our society. 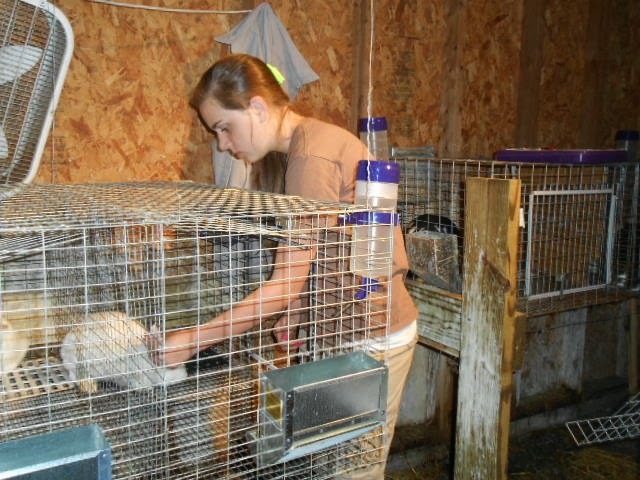 4-H encourages a hands on education, sort of like a blue collar education. #5 It is non-religious. As Orthodox Christians, we sometimes find it difficult to find activities of this sort where we do not feel a little out of sink because of a religious focus or exclusive group mentality. 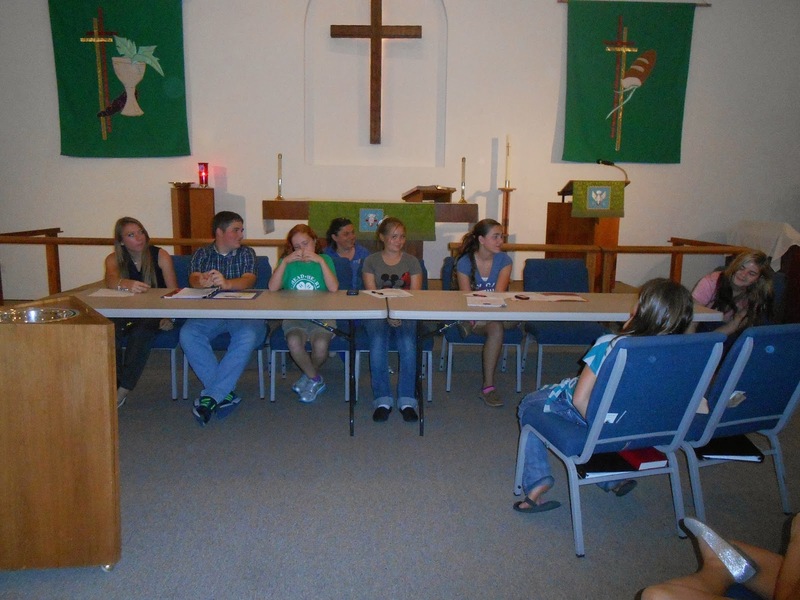 4-H is inclusive and accepting of all people no matter their religious affiliations. #4 My husband loves 4-H because it is all about teaching practical skills. This makes 4-H a true family effort and activity. 4-H is a great portfolio builder. My kids are given leadership and volunteering opportunities through 4-H that I could never provide on my own. #2 It has given my kids, husband, and I a reason and opportunity to learn and work together. 4-H does not separate our family. 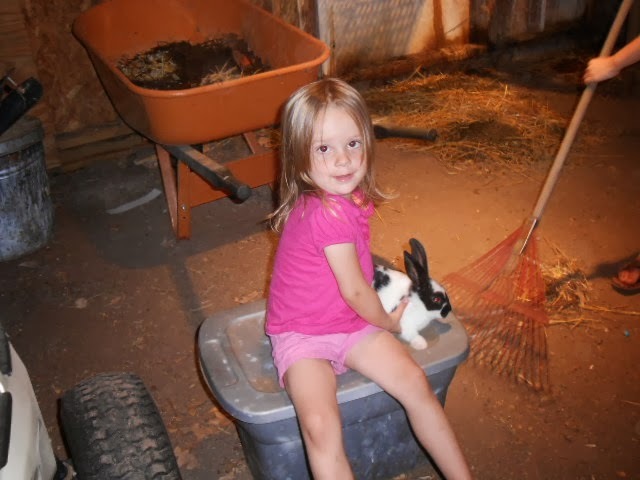 It’s domestic and agricultural focus fits perfectly into a homeschooling family lifestyle. #1 It is so much fun! My kids love 4-H, and because of this it is not a struggle to get them to work on projects, practice, or try new things. My husband and I enjoy watching our kids learn these life skills that encourage the right kind of independence. The fun we have in 4-H is wholesome and good! Next Post Relax and Enjoy! 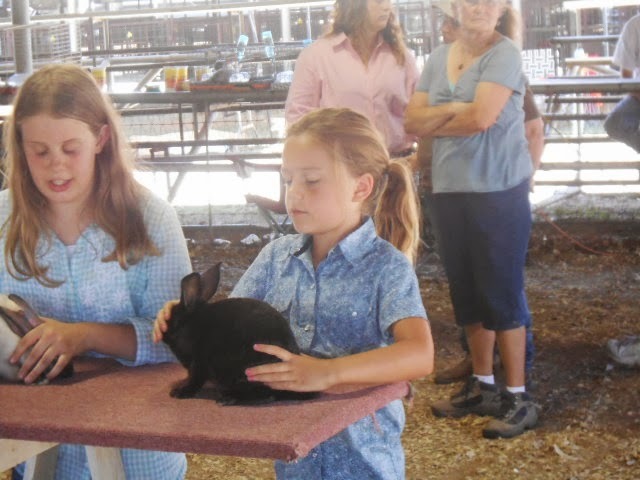 We love 4H as well – nothing better to prepare kids in my mind! In fact, husband and oldest son are out building fences right now to get ready for our first foray into pig raising. 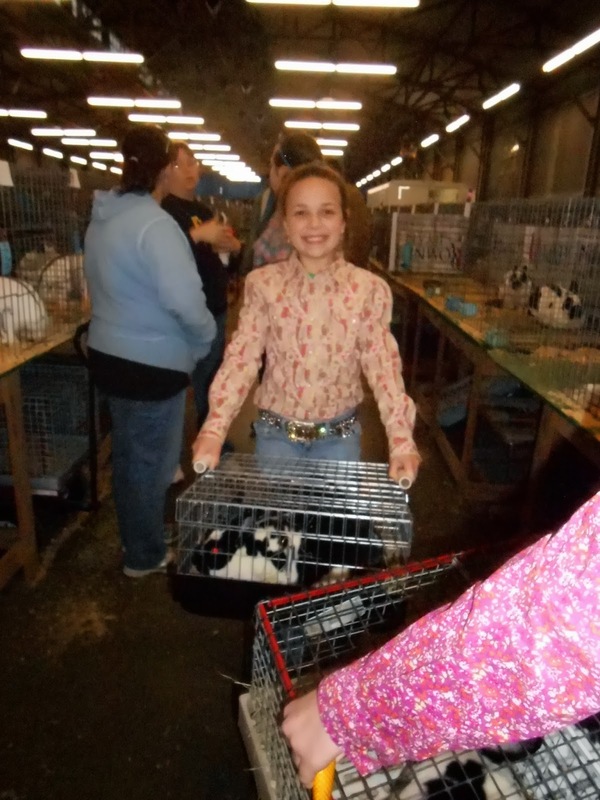 I raised pigs for 4-H…I loved it. I want the girls to try their hand at it too.